Bookkeeping Solutions by Michelle. Local, reliable, affordable services. Bookkeeping Solutions by Michelle Pty Ltd are here to help. Local, reliable bookkeeeper available to help with the paperwork for your small business. Flexible options to suit your business. No fuss, just honest results. We work from your office or our Kallangur based office, have a handy pick up and drop of service or you can just drop your paperwork in to us. Affordable rates, reliable service with personal attention. 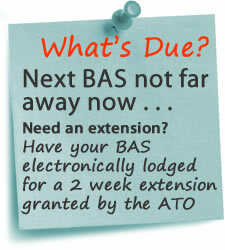 We take pride in the service we provide to your business, therefore we can get your business in order, keeping it up to date and complying with ATO deadlines as required.. 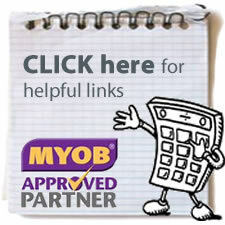 Trusted bookkeeper, member of MYOB Professional Partners,Accredited Cerfticate IV Financial Services [Bookkeeping], Michelle has over 30 years working experience covering all aspects of office|administration duties over a variety of businesses, both retail and private. Professional, affordable, quality advice and service with a smile. Whatever your bookkeeping requirements are for your business - whether it be weekly, fortnightly, monthly or 3 monthly to coincide with BAS quarter's, please contact Michelle today to discuss these requirements.